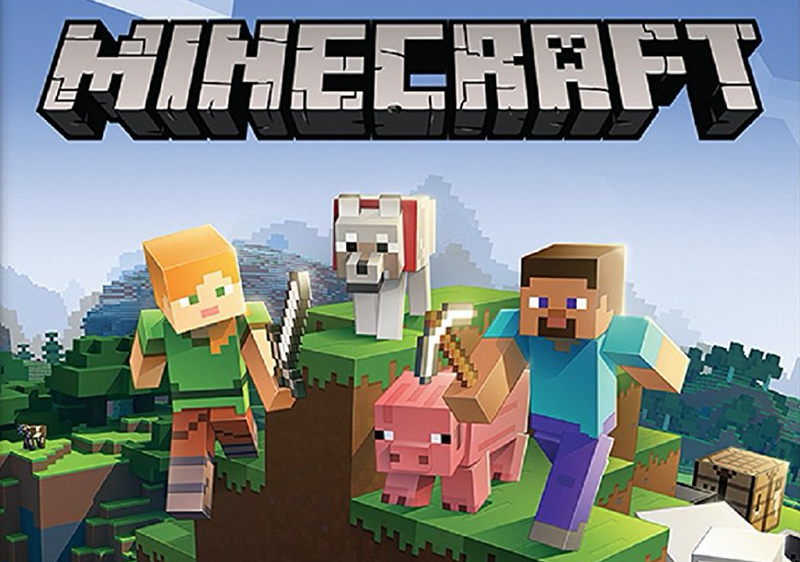 Minecraft isn’t only popular in Japan, it’s also popular on the Nintendo Switch. Minecraft is the most downloaded game on Nintendo Switch in Japan during the first half of this year, according to lists Nintendo published today. Here are the top five for package and download versions. Note that Nintendo did not release download figures. And here are the top five download-only games.